This style is performed in current up to date music; and is characterised by quick turns and footwork. Students can start Jazz from 10 years. 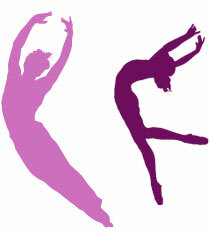 A good foundation in Ballet training is essential in order to develop confidence in Jazz dance. All Classes are taught at The Methodist Church, St Peter Street, Tiverton.